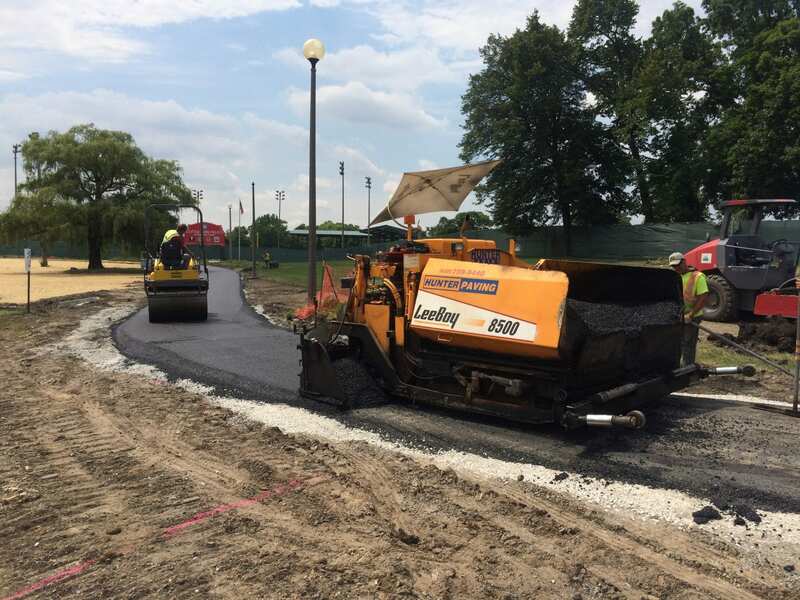 A locally owned and operated pavement construction company, located in Naperville and Bolingbrook Illinois, doing business in the Chicago and suburban area since 1980. 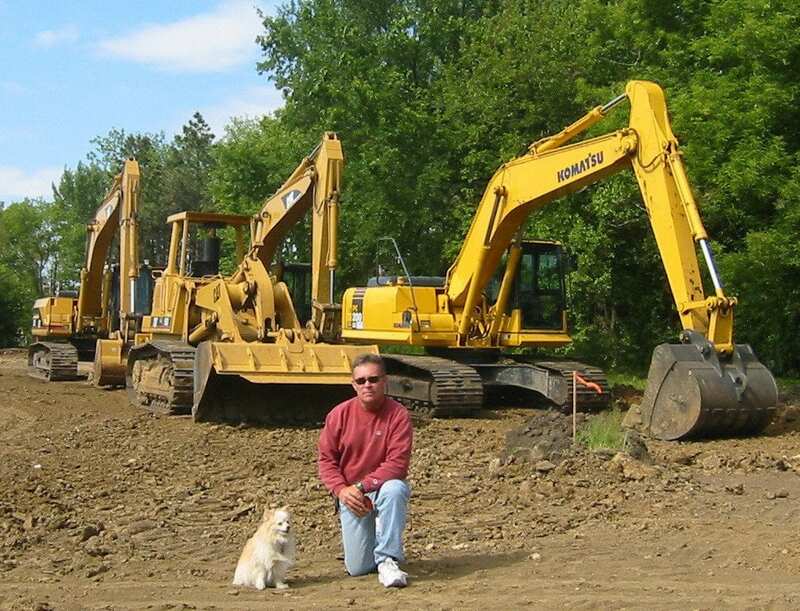 We take great pride in our quality construction, attention to detail, and timely service. We welcome the opportunity to bid on any projects you may be undertaking whether you need excavation, paving or general contracting. 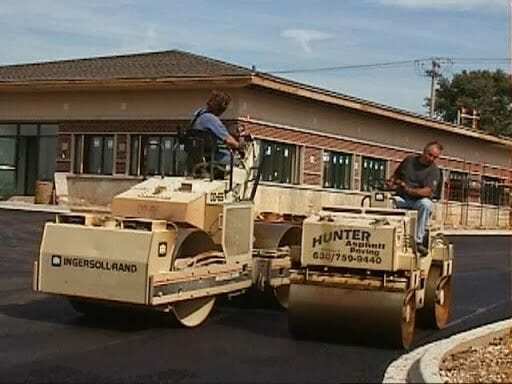 We are specialists with expertise in all aspects of pavement construction. 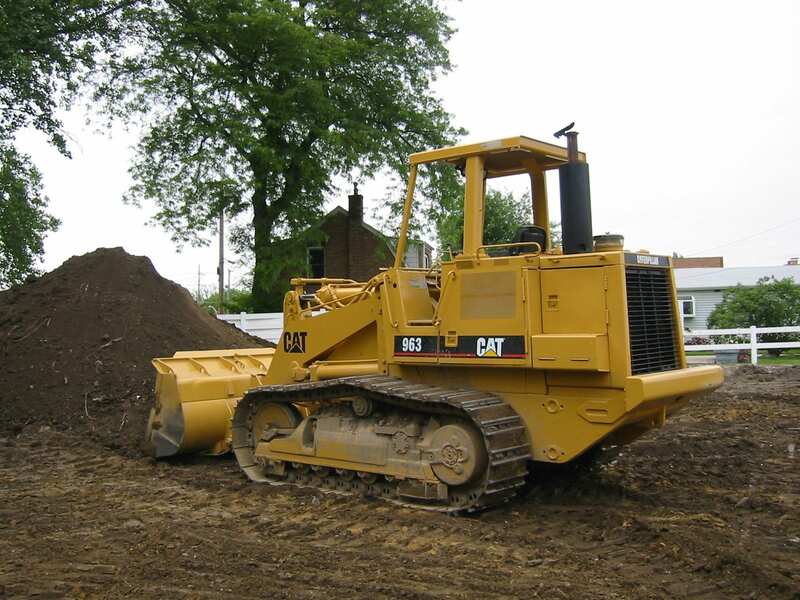 Give us a call today for any paving and excavating needs. 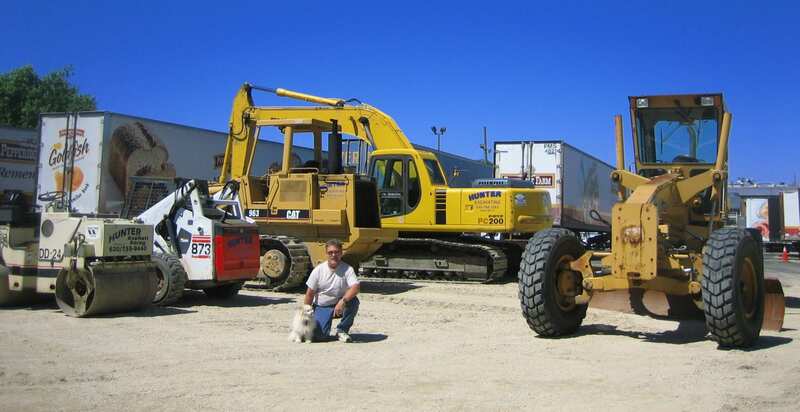 We guarantee our services and our team is very friendly and reliable. 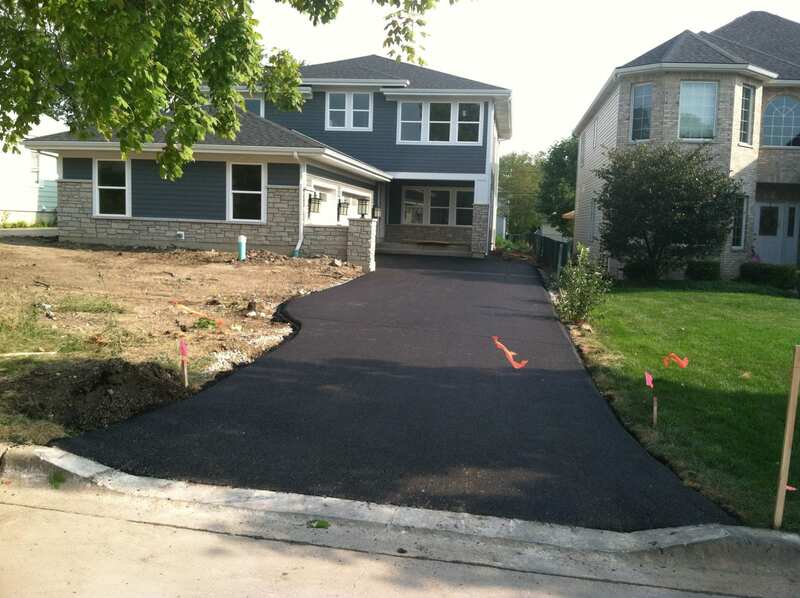 Give us a call today for any paving or excavating needs. We guarantee our services and our expert team is very friendly and reliable.